Honour yourself and make your wishes come true with the support of the leprechauns and by taking gargantuan action, one step at the time. Often life meddles in our plans and intentions, this causes us to feel stunned and powerless, impeding our ability to move forward. 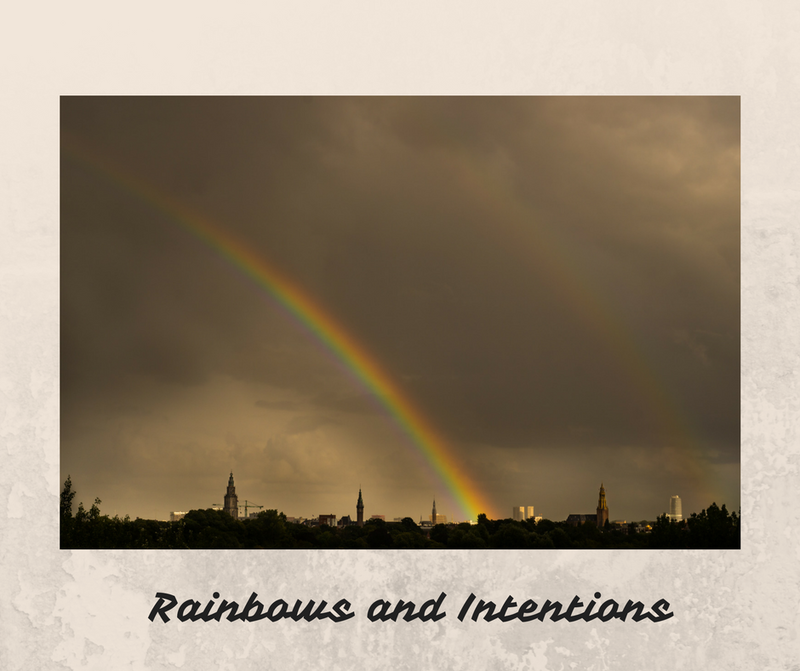 It triggers a condition within us where it’s challenging to follow the rainbow and even think of intentions. This will change your outlook, perceptions and energy, your fresh eyes on the situation will ease you back into shaping your dreams. Please let me know your experiences!